We speak English and Nederlands fluently. Medium knowledge of Português and Deutsch. Please send an e-mail message to info@algarveparadise.com with your comments and requests. 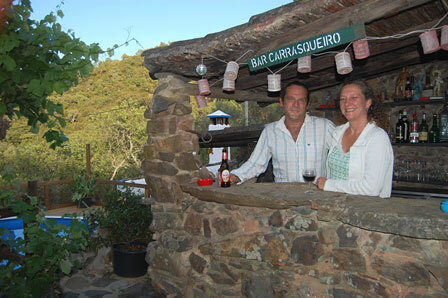 Thank you for visiting our web site, looking forward to welcoming you at Quinta do Coração!